Dr. Taghavi, R. (2629). Numerical Simulation of Separation Bubble on Elliptic Cylinders Using Three-equation k-? Turbulence Model. 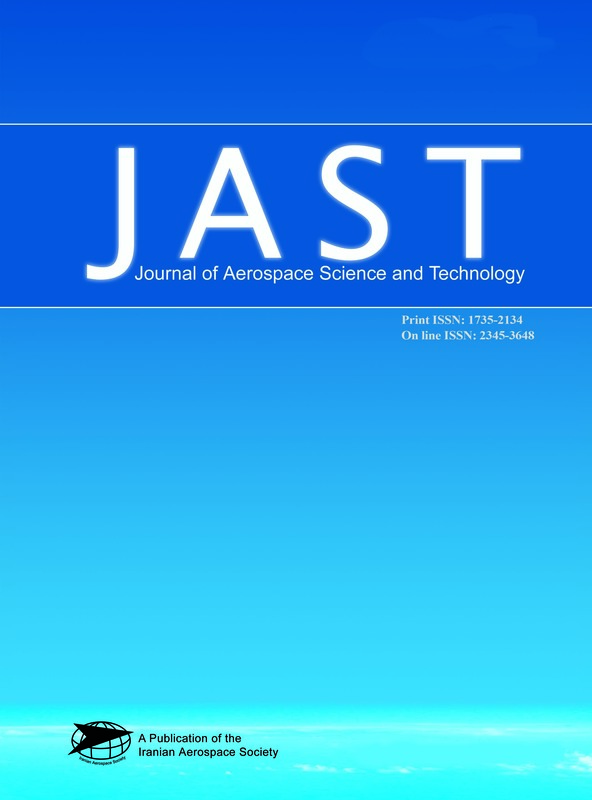 Journal of Aerospace Science and Technology, 5(2), 57-66. Reza Dr. Taghavi. "Numerical Simulation of Separation Bubble on Elliptic Cylinders Using Three-equation k-? Turbulence Model". Journal of Aerospace Science and Technology, 5, 2, 2629, 57-66. Dr. Taghavi, R. (2629). 'Numerical Simulation of Separation Bubble on Elliptic Cylinders Using Three-equation k-? Turbulence Model', Journal of Aerospace Science and Technology, 5(2), pp. 57-66. Dr. Taghavi, R. Numerical Simulation of Separation Bubble on Elliptic Cylinders Using Three-equation k-? Turbulence Model. Journal of Aerospace Science and Technology, 2629; 5(2): 57-66. Iran Univ. of sience & Tech. Occurrence of laminar separation bubbles on solid walls of an elliptic cylinder has been simulated using a recently developed transitional model for boundary layer flows. Computational method is based on the solution of the Reynolds averaged Navier-Stokes (RANS) equations and the eddy-viscosity concept. Transitional model tries to simulate streamwise fluctuations, induced by freestream turbulence, in pre-transitional boundary layer flows by introducing an additional transport equation for laminar kinetic energy term. It includes three transport equations of turbulent kinetic energy, KT, laminar kinetic energy, KL, and dissipation rate frequency, ?. Numerical results show that the model is capable of predicting each of subcritical (final separation in laminar), critical (existence of bubble/bubbles) and supercritical (final separation in turbulent) flow regimes. Laminar separation bubble is simulated precisely, due to the modeling of transition from laminar to turbulent in separated free shear layer. Separation bubble region and its characteristics were detected by inspection on the distributions of surface pressure and skin friction, and also by streamlines pattern. Excellent agreements were observed between results obtained through current mathematical modeling with available experimental data for all the flow regimes. In addition, some of the results of the present numerical method are compared to those obtained through application of conventional fully laminar and fully turbulent standard k-? models.